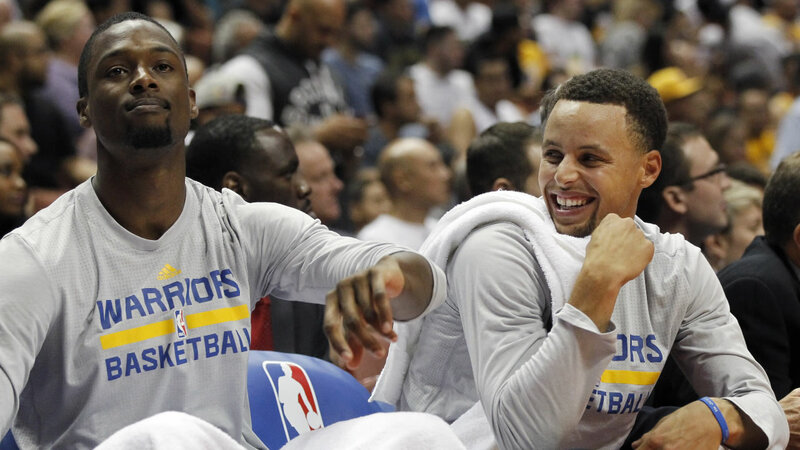 OAKLAND, Calif. (KGO) -- Harrison Barnes Tuesday turned down a four-year $60 million contract and halted negoiations. He's now a restricted free agent. Last season Barnes averaged 10 points and five rebounds a game. "You know the goal was to try and get something done but now that the season is here it's solely about basketball. You know, contract stuff, you put that all to the side," Barnes said. "I mean there's a lot riding on the season, we have a great team, possibly going for back to backs so that's pretty much the focus and in July we'll re-visit this all again but for now, all of this is tabled."